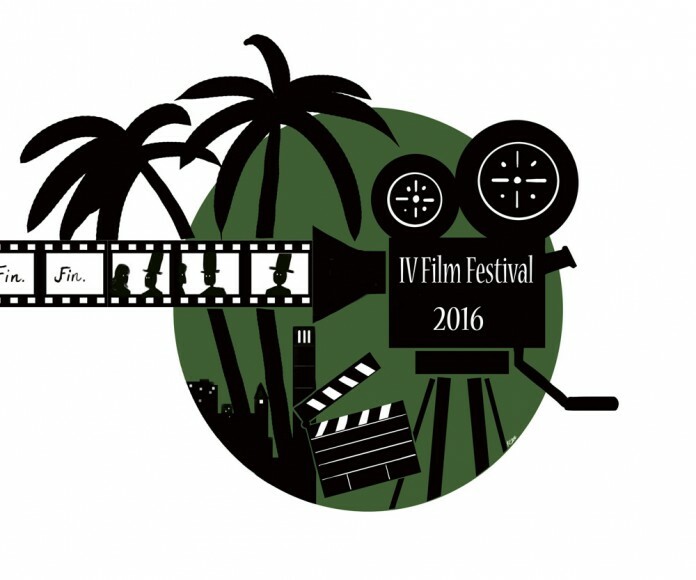 The Isla Vista Film Festival last Saturday, April 30, was a small event in I.V. Theater with roughly 10 people in attendance, including me. The festival featured low-budget short films and music videos, but it’s obvious that the filmmakers put a lot of effort into their work. I saw a lot of fascinating work that I would have never seen if I hadn’t gone and more importantly, I was also able to support local filmmakers, including University of California, Santa Barbara students. There were many memorable films and videos, but the ones that stood out to me were the ones that introduced me to new perspectives or the weird ones that left me speechless. Bred into Captivity is an odd, disturbing short film starring a puppet and featuring clips from one of the original Donkey Kong games. The humor and the plot were both definitely strange, but they complemented each other and created a unique and creative film that you would never see from Hollywood. The Barefoot Lawyer of Uganda is a documentary about the lack of knowledge Ugandans have about the law. The documentary was short, but within those few minutes, it managed to properly explain the issue while also including the emotional aspect to it. It was an interesting take on an issue that I never knew about. The main event of the festival was the premiere of the film House of Manson. It’s a film about the serial killings done by the Manson Family in Los Angeles during the late 1960s. I personally found it to be a disappointing film, with subpar acting and empty dialogue. However, it did offer another perspective on the infamous serial killer Charles Manson — one I would have never considered if I had not seen the film. My favorite work featured would probably be Crimson Dance. It’s a visually beautiful short film about a burlesque show involving quite a lot of blood. This film is not for those who are uncomfortable with blood and gore, but it does convey an important message. During a Q&A with the filmmaker Patricia Chica, she explained that it was meant to “celebrate the beauty of donating blood.” With her film, she eloquently ties the significant relationship between donating blood and finding a cure for diseases and cancers. Patricia Chica’s inspiration and advice reflect the purpose of the Isla Vista Film Festival. This festival is a way of bringing out voices that would not typically be heard and perspectives that would not typically be seen. When it’s time for the next festival, everyone should attend, not only to support fellow Gauchos, but to also expose themselves to new experiences and art.